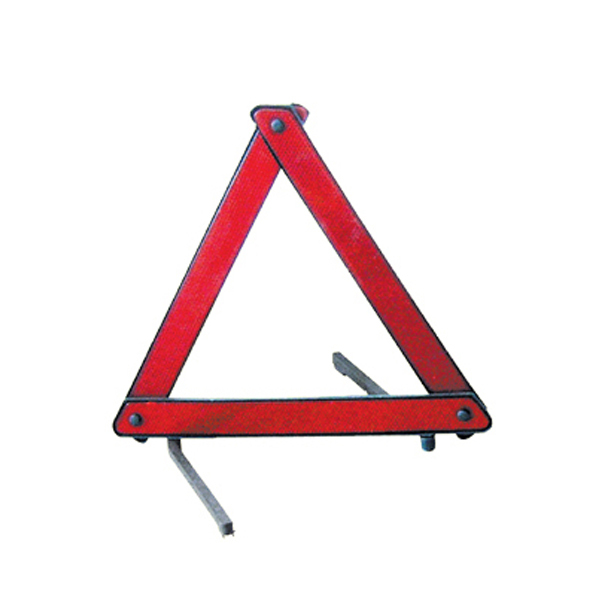 Emergency Warning Triangle is a convenient and reusable warning device that comes in an easy, one snap set-up. This Emergency Warning Triangle is furnished with brilliant red reflectors for safety in night and bright fluorescent orange for safety during day. It withstands wind gusts up to 40 meters per hour.